Royal Caribbean has announced plans to completely revamp their shore excursion programmes to make it easier for guests to find the perfect package for their tastes. The cruise line is set to split their excursions into seven special interest categories: Active Adventures, Family Connections, Royal Tour Challenge, Culture and Sights, Culinary Delights, Caring Discoveries and the Royal Premium Tour Collection. This will make it easier for guests to find tours on the shore which will pique their interests and keep the whole family entertained. 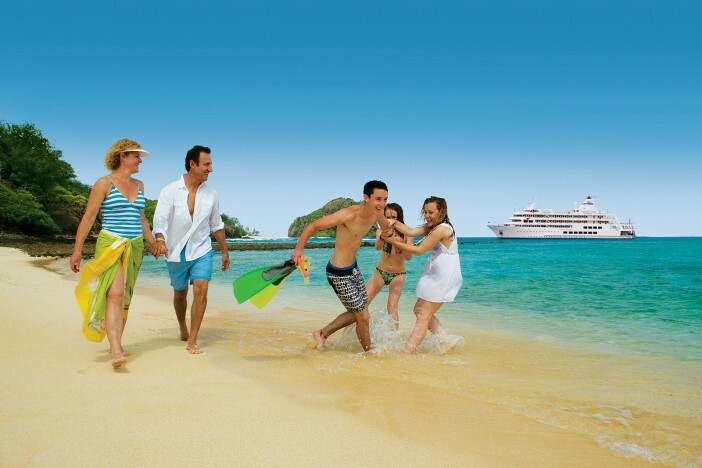 All of the packages are relatively self-explanatory, helping guests pick the perfect trip at every port. 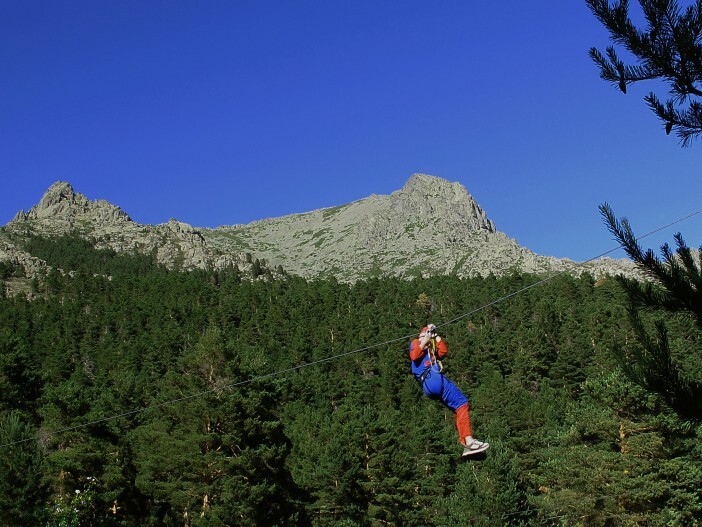 The Action Adventure package is great for adrenaline-junkies, giving guests the chance to try their hand at a range of extreme sports and events from waterfall rappelling and zip lining to dune buggy rides. The Family Connections excursions are great for guests with young ones in tow – providing plenty of fun and stimulation for all ages. Kids may even learn a thing or two on their holidays! The Royal Tour Challenge is perhaps the most unusual and interesting of all the packages – giving guests opportunities to engage in local challenges and events from five-a-side football tournaments in Spain to Cozumel laser tag. For more sophisticated excursions, the Culture and Sights packages can introduce you to all of the local sites of importance, interest and intrigue. Great for trips taking in historical cities and ports – from Mount Fuji to the North Pole. Alternatively, guests who prefer to let their taste buds lead the tour; the Culinary Delights packages provide the opportunities to take in the food and drink specialities of the world. From authentic Neapolitan pizza to Japanese sushi; these tours explore the best food the world has to offer. The Caring Discoveries selection involves a range of packages involving social impact travel – giving guests the chance to complete charitable work. At Cruise1st, we have a huge range of Royal Caribbean deals – just check out our dedicated page, here, or call our dedicated team on 0808 274 6777.